For the past ten years, the Hightide Festival has been bringing many plays to Suffolk. The festival moved to Aldeburgh three years ago and it has since become quite popular along the Suffolk Coast as Andrew Clarke, the Arts Editor came to find out. 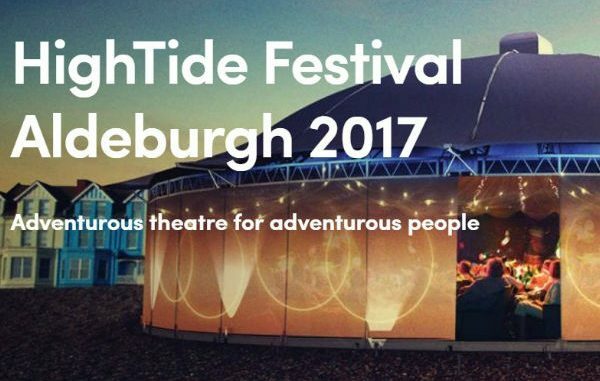 The Hightide Festival is held once every year in celebration of theatre and new writing and during its existence has featured new plays, comedy, poetry, music, world premieres, workshops for writers and interviews. The festival will be held in Aldeburgh once again this September and the program this time will have a special emphasis on the diversity of the arts. The beach will once again be the main focus of the festival which will feature a new modern performance space that has been dubbed The Mix. The Mix is a portable theatre space and this will be the first time it’s used anywhere. It will be placed next to the Moot Hall during the festival. According to Steven Atkinson, who is serving as the artistic director for Hightide, thanks to The Mix, directors will have more freedom as they stage their work and audiences will also have a much better experience. 260 people will be able to be seated in The Mix and this will ensure that Hightide’s audience, which has been increasing, is able to find space inside. Atkinson added that the space is quite flexible and the seating capacity is able to increase to 380. The Mix also comes equipped with the latest in theatre technology including lighting and sound and the seats also feature an ergonomic design and the sightlines are all good so audience member will be able to sit anywhere and still enjoy the experience. Atkinson also added that they were hoping to change the feel of the event so it could be more like a concentrated festival. They will be showcasing a finished version of a play that was being worked on over the last year in addition to staging two world premieres. There would also be other performances and new works to be shown. The first HighTide Academy Presentation will also be seen on Saturday. 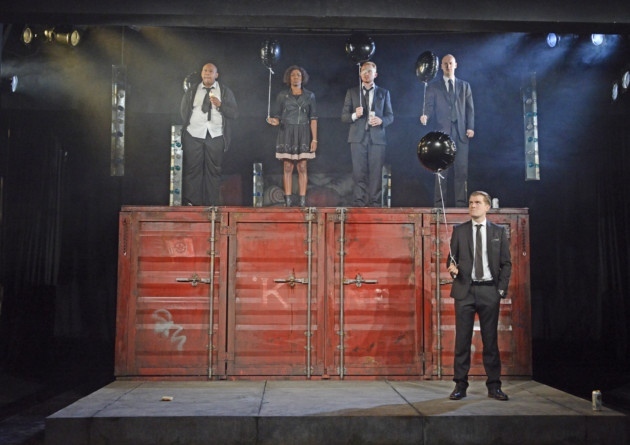 During this part of the event, plays that are still under development will have their first public readings which will be performed by the New Wolsey Youth Company and The Chichester Festival Youth Theatre. The festival will be run from 12th-17th September and will be held in Aldeburgh.